An adorable installment in the ZooBorns series, ZooBorns Motherly Love celebrates the special bond between exotic animal mothers and their babies from every corner of the globe: “Animal babies make conservation cute,” raves The New York Times. ZooBorns Motherly Love is all about mothers and their babies. Photographs that capture the power of a mother’s love consistently attract explosive interest on the wildly popular ZooBorns website, and now, for the first time, they have been collected in this book. 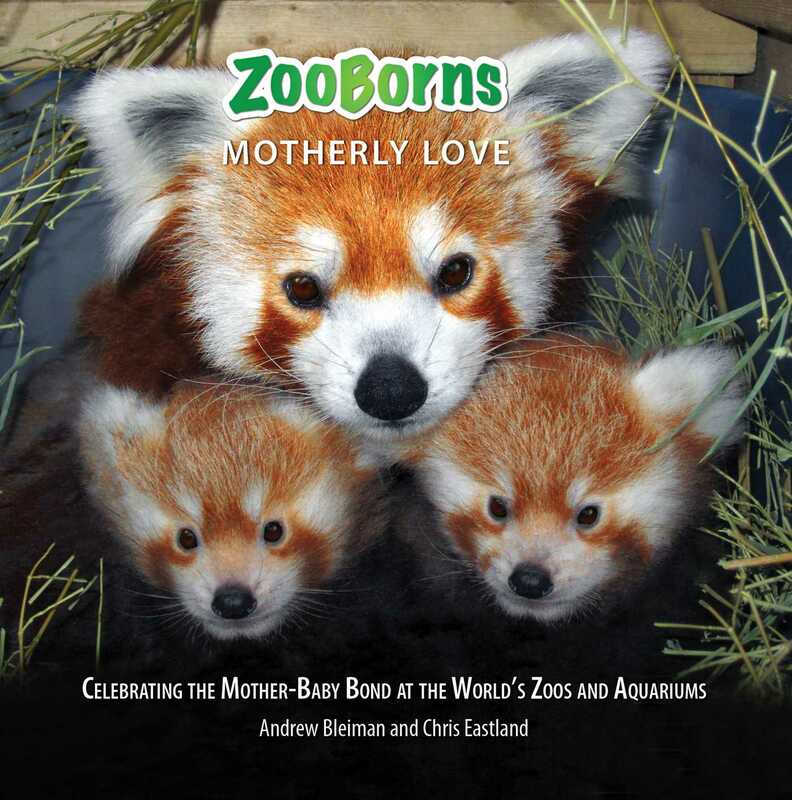 ZooBorns Motherly Love explores the special role mothers play in our lives: they do more for us than they do for themselves, worry about us more than we’ll ever know, and love us more than anyone else can…no matter their species. By highlighting these adorable and recognizable moments, from a sea otter cradling her newborn pup to a lioness gently tugging her cub back to her side, ZooBorns connects you to the animals featured here and builds awareness for the challenges these species face in the wild. Remember, these babies are much more than just irresistible furry faces. 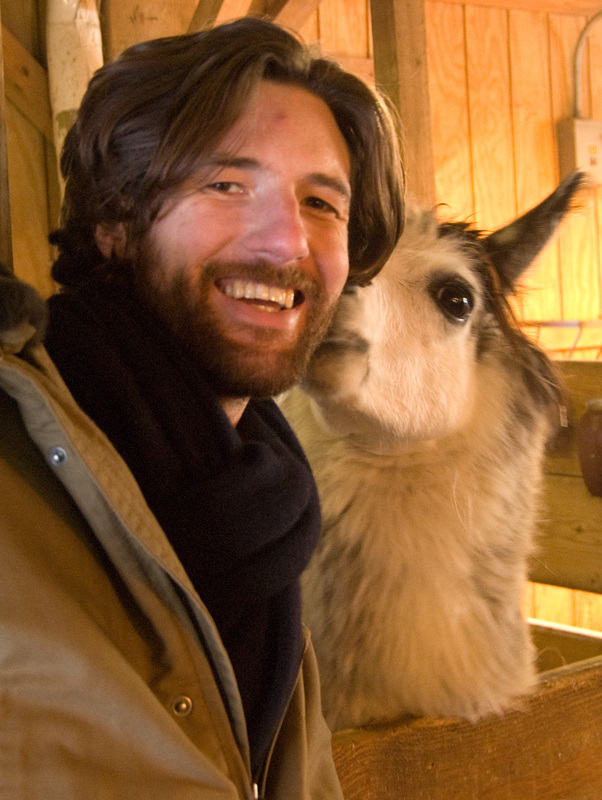 They are ambassadors for their species, helping educate about conservation while they entertain. In fact, 10 percent of all ZooBorns’ revenue from the sale of these books goes directly to the Association of Zoos and Aquariums’ Conservation Endowment Fund. This book is sure to put a smile on your face and warm your heart.